James Dean is such a little stud! 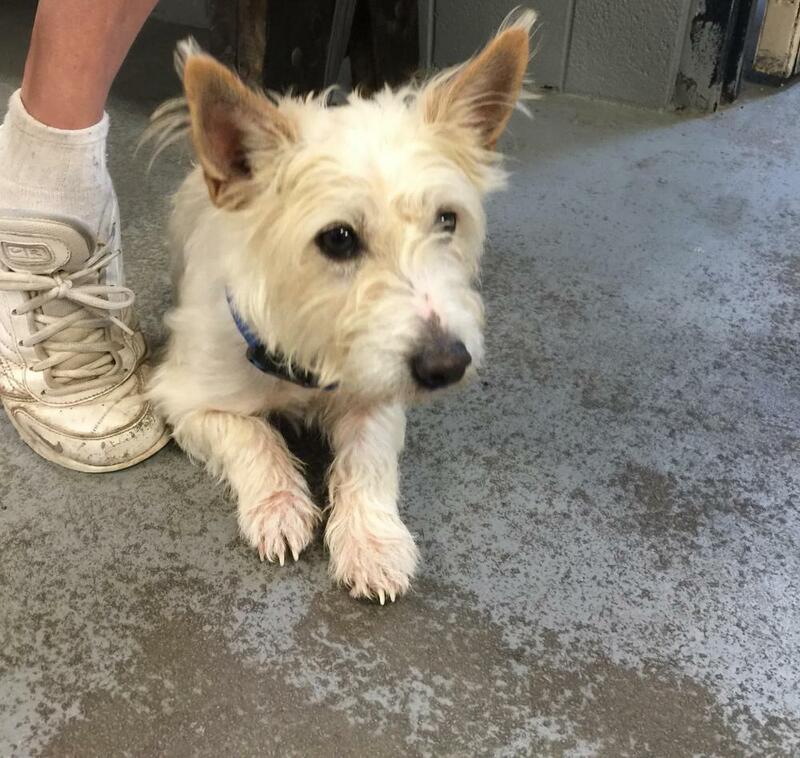 He is a 1 year old Westie who was rescued from a high kill, very rural shelter. 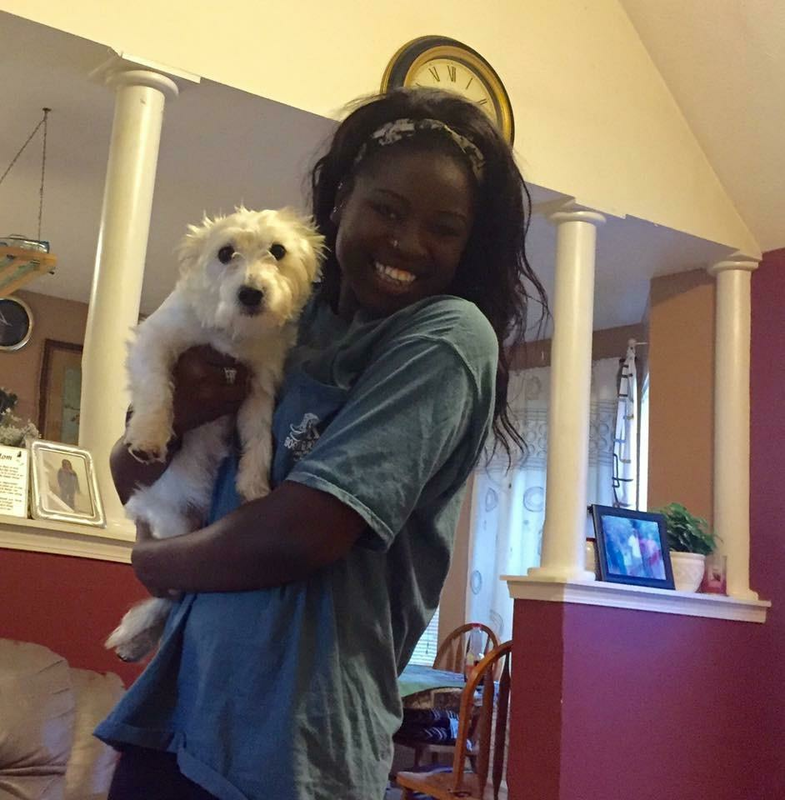 James Dean is getting adjusted to his new foster home and we will update more as we learn more about this sweet boy.